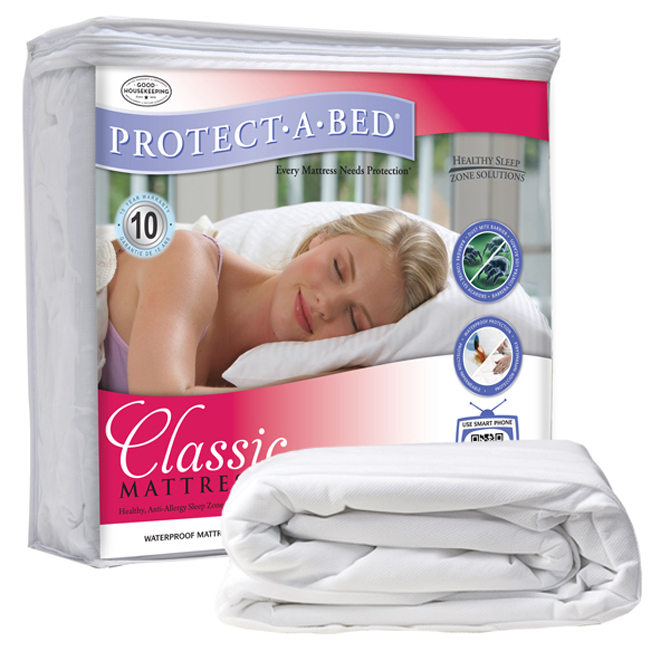 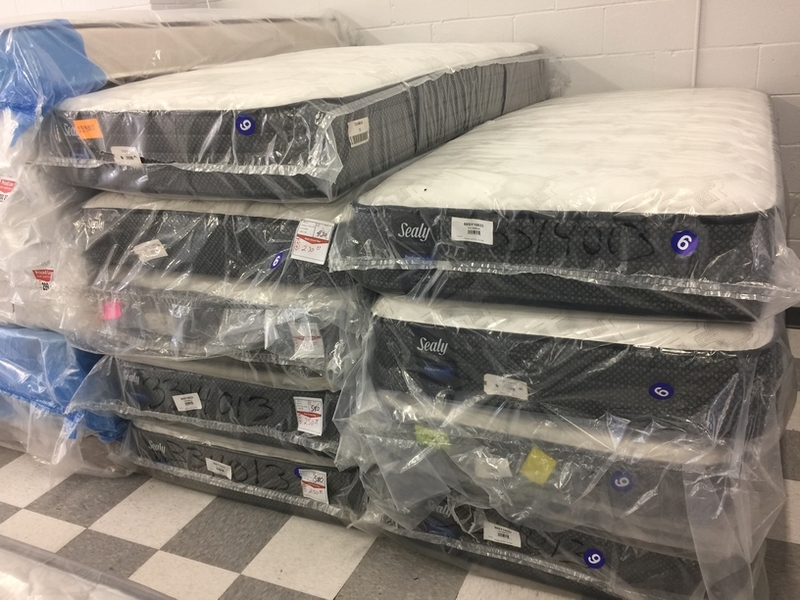 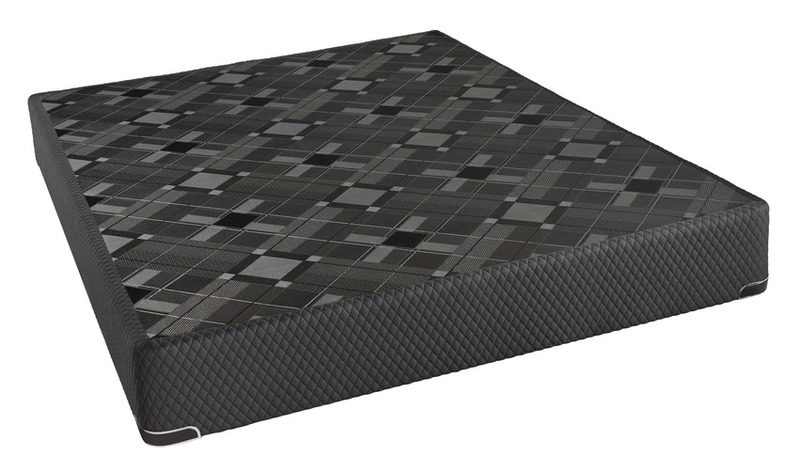 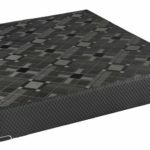 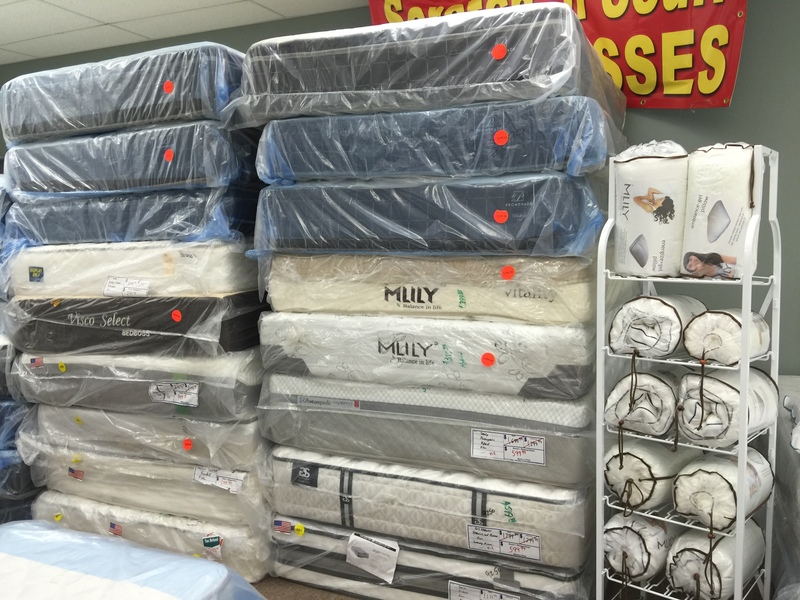 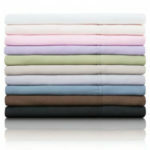 and other Name Brand Full Mattresses Discounted on average 50-75% Off. 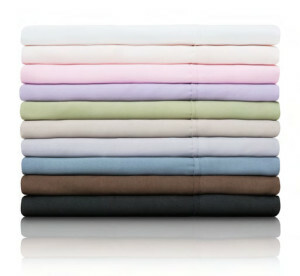 Full Mattress Size: 39” x 75"
Mention our Website Special Price! 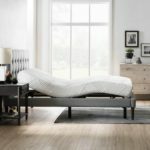 See Our Adjustable Beds by Clicking the Above Photo.